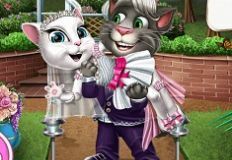 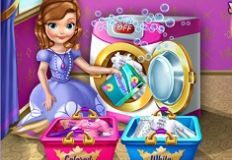 As always we are looking to birng you the best onlie games that we can and next we have for you the new game with princess Sofia the First. 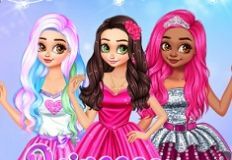 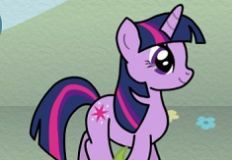 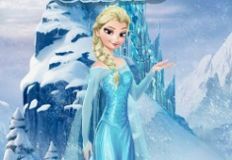 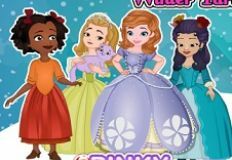 This new game that we have decided to offer to you next is a very beautiful online game in which you will have alot of fun playing with one of your favourite princesses from disney. 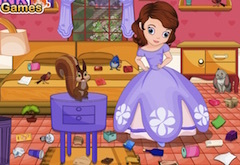 The next game that we have for you is caled the Jewel Room, a game in which you will have to join princess Sofia the First. 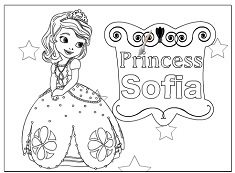 In this new game that we have for you, Sofia invites you to enter into the royal jewel room from where you can buy whatever you want for your prince or princess. 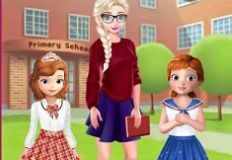 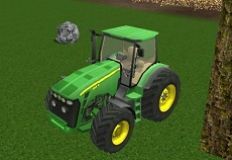 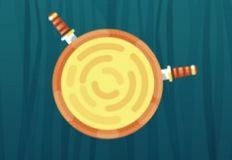 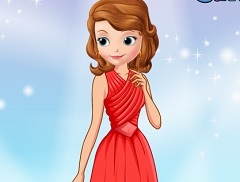 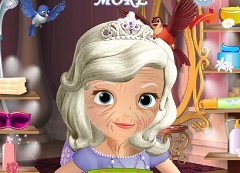 The game is a very beautiful one, a game in which we are sure that you will have alot of fun spending time with one of our favourite disney princesses. 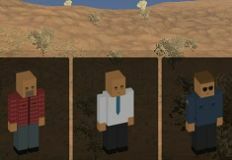 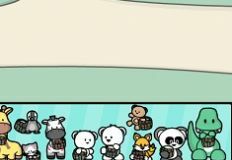 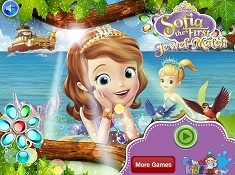 In the new game that we have for you, you can buy a lot of royal costume, accessories and jewels to Sofia. 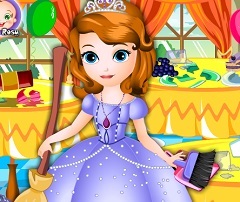 You will have to chose to look for jewels for a princess, a prince or decorative object for a room. 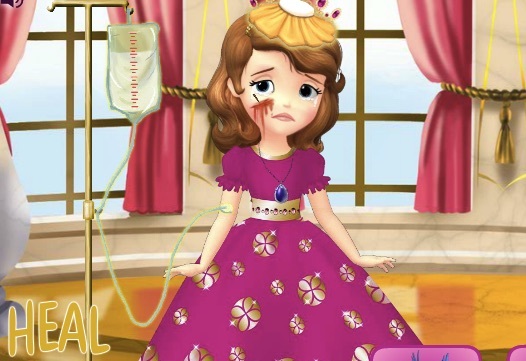 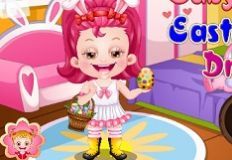 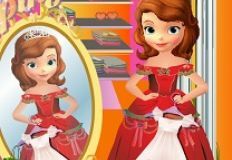 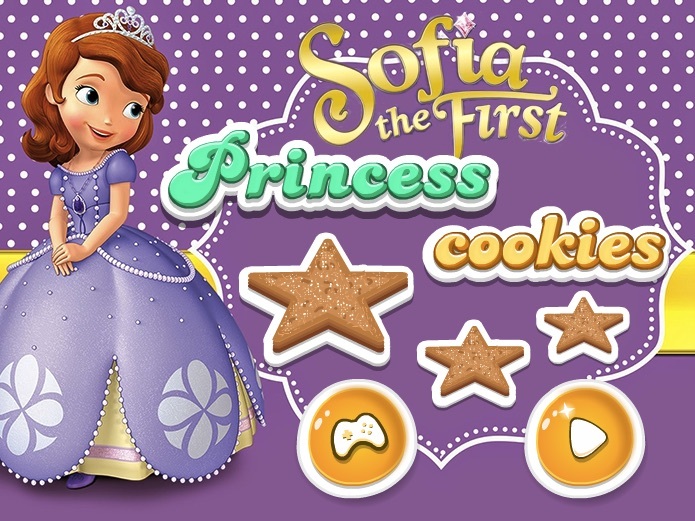 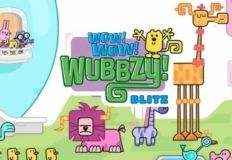 Enter this new and beautiful online game that we have for you and enjoy with princess Sofia the First , here on games-kids.com!